Mullett Lake is the fourth and final lake “down stream” on the Inland Waterway. Over 12 miles long with depths up to 120 feet Mullett is also the largest lake on the Inland Waterway. There are several parks, beaches, boat launches, and marinas located around Mullett Lake. Mullett Lake has some great fishing with over 17 species of fish and easy access to Lake Huron big fish too. 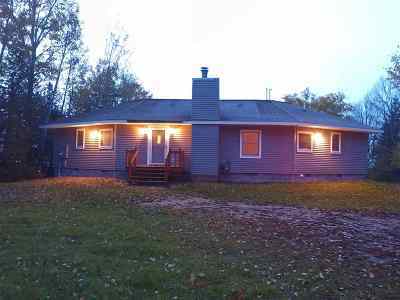 The Southwest end of Mullett Lake is conveniently accessed from I-75 through Indian River and Topinabee. 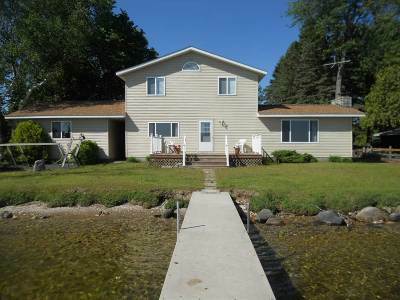 Mullett Lake tends to offer sandier frontage than Crooked or Pickerel Lake and also slightly higher prices. 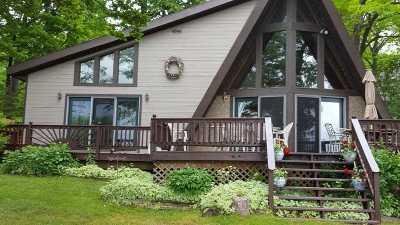 Mullett Lake has a variety of real estate offerings including frontage on the Cheboygan River. 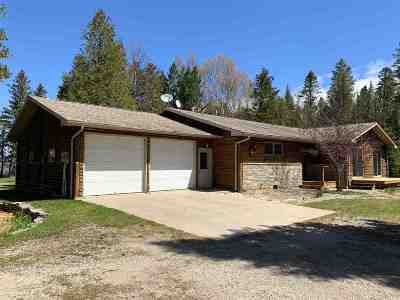 Please contact me with your specific needs on Mullett Lake or fill out the form below to get listings sent to you.